Natura Brasil products are created to generate pleasure and well-being. They awaken the senses and improve the relationship of people with themselves, with their bodies, with others, and with the world. We offer products in several categories: bath, body care, face care, hair care, perfumes, and we use vegetable ingredients from the Brazilian biodiversity, harvested in partnership with local communities. Thanks to its commitment to sustainable development since its creation and its objective by 2020 to generate a positive environmental, social and economic impact, Natura has also become the world's largest certified B Corp company and the the first publicly traded company to receive this certification in December 2014. The Natura & co group also owns the Australian cosmetics manufacturer Aesop, with points of sale in Oceania, Asia, Europe and North America and, since June 2017, Natura & co also owns The Body Shop (formerly owned by L'Oréal group) . 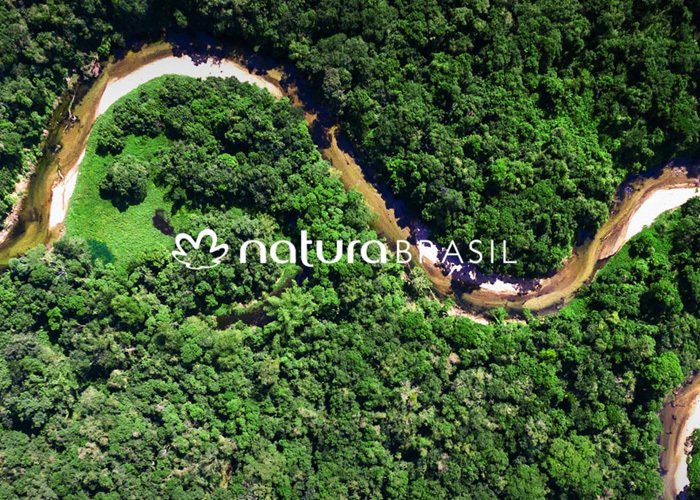 For Natura Brasil, innovation is one of the cornerstones of the implementation of this sustainable development. In 2016 the company devoted 50 million euros to it and launched 255 products, reaching an innovation index (percentage of revenue from products launched in the last two years) of 54.3%. Founded in 1969, Natura & co is a Brazilian multinational company of cosmetics, hygiene and beauty products. Leader in the field of direct sales in Brazil, Natura & co has achieved a gross turnover of 13.4 billion of R $ (i.e. 3 billion €) in 2018, and has 6400 employees, as well as 1.8 million consultants. Natura & co regroups Natura, Aesop & The Body Shop companies. In addition to Brazil, Natura is also located in Argentina, Bolivia, Chile, Mexico, Peru, Colombia, the United States and France. 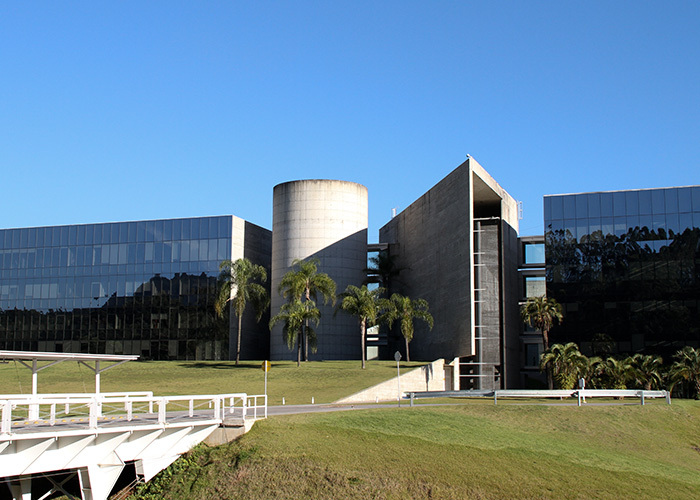 It has production facilities in Cajamar (State of São Paulo), Benevides (State of para) and research and technology centers in São Paulo, Manaus (State of Amazonas) and New York (USA). 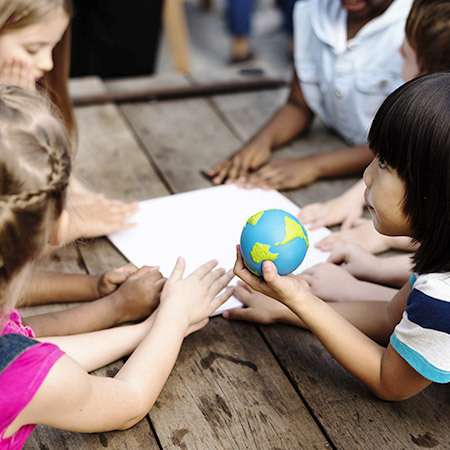 Since its creation, sustainable development has been at the heart of Natura's concerns. 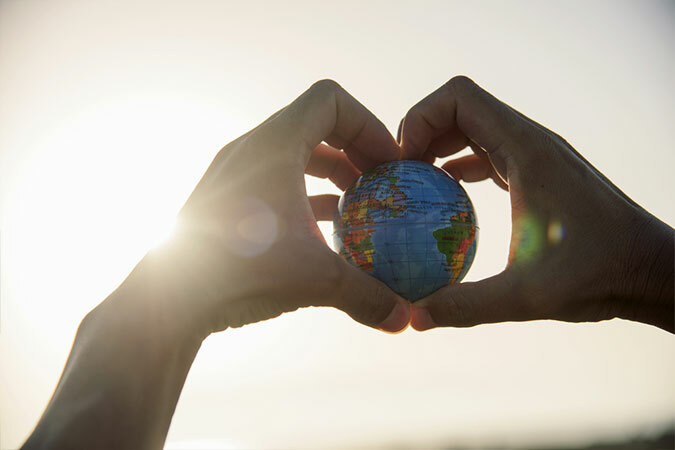 Forest conservation, waste reduction, climate protection... Natura is committed to the planet every day. But our commitments are not limited to that. Discover all our commitments. For several years, the theme of waste reduction has become increasingly a major topic. Between the development of bulk products offers in supermarkets, the gradual disappearance of plastic bags from trade or even the balcony compostors, everyone can in its own way help to reduce the global production of waste. Natura has been committed to the environment for several decades. When founding Natura Brasil, Luiz Seabra wished to reconcile his passion for cosmetics and human relationships, so that along with the business operation a more human, stronger and lasting dimension could also grow. His ideal: to improve the world a little more every day, offering everyone the opportunity to feel better with himself and with his entourage, the Bem estar Bem. Building a better world consists also to give everyone the opportunity to be part of it, to contribute to a new future, and that is why education has such an important role for Natura Brasil. Natura is the 5th largest direct sales company in the world. As such, we offer high quality cosmetic products, always more innovative, promoting the well-being and awakening of the senses. Our goal is to generate value through the integration of 3 pillars : economic, societal and environmental. The Amazônia programme is an example of how it works and our daily actions are guided by this need of balancing these 3 pillars. Passionate about cosmetics and relationships, Luiz Seabra founded his company "Indústria e Comércio de Cosmeticos Berjeaut" which will become Natura a few months later. Opening of the 1st store on the Oscar Freire street in São Paulo. Luiz Seabra is welcoming the first customers by himself. Natura begins its development using Direct Sales model. launch of the SR N line, aimed at a male audience, very modern at that time. 10 years after its foundation, Natura has 200 employees and more than 2000 consultants. The 1st steps of Natura outside Brazil will be in Chile. Natura is the 1st Brazilian brand offering refills. Chronos launch, anti-ageing line that invites every woman to fully enjoy their beauty at each step of their lives. The Rosacea flower becomes our symbol. Natura continues its international expansion through the opening of markets in Argentina and Peru. Launch of the Mamãe e Bebê product range, to reinforce the link between moms and their babies. Creation of Crer Para Ver, our only line of non-cosmetic products where profits are fully donated to non-profit organizations acting in favor of education. Launch of the EKOS line to enhance the strengths of the brazilian biodiversity and promote the economic development of the poorer regions of Brazil. Opening of our capital to the private shareholders of the São Paulo Stock Exchange. Ouverture d'une première boutique à Paris en France. Natura bannit les tests sur les animaux dans l'ensemble de ses processus de production. Création du programme Carbone Neutre pour surveiller et réduire l'ensemble de nos émissions de gaz à effet de serre dans l'ensemble de notre chaine de production. Natura reaches the 40 years of existence and passes the symbolic bar of the million consultants in the world. Creation of the Natura Institute to strengthen initiatives to promote education for all. Launch of the Amazônia program to develop investment and economy in the Amazon. 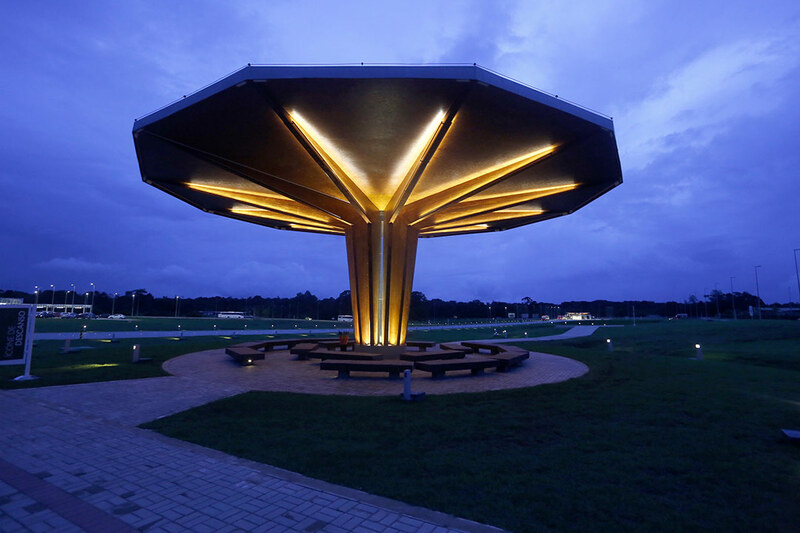 Inauguration of the Ecoparc of Benevides in the State of para, business center based on the concept of industrial symbiosis. In the same year, Natura became the first stock exchange company to receive the B Corp certification. Openings of new stores throughout Brazil, 1st boutique in New York in the USA. Birth of the Natura & co. group, operating the junction between the 3 companies now associated: Natura, Aesop & The Body Shop.